Never before has the importance of building customer engagement been more important. This report provides insight as to how engagement is built offline and online. 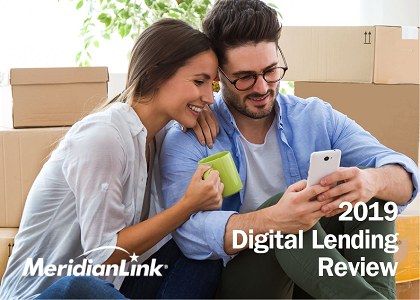 Building a digital lending platform is imperative for loan growth in the future. 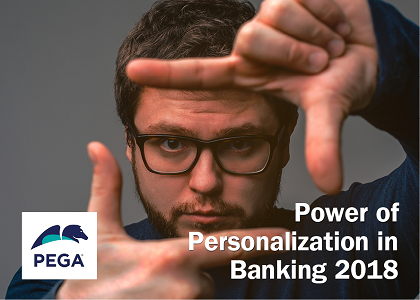 This report outlines how financial institutions are delivering digital lending experiences globally. 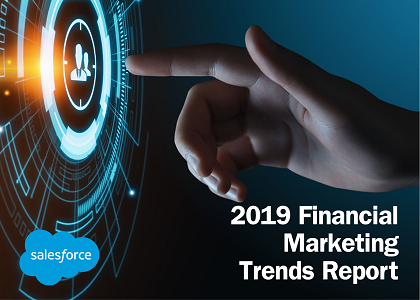 Get a perspective of where financial services marketing is today including goals, strategies, channels used, products promoted and challenges to success. 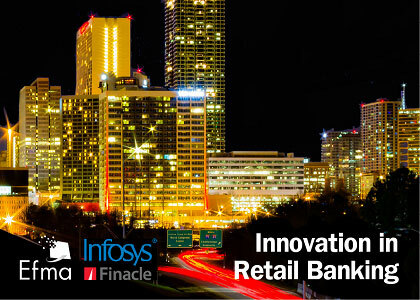 The most comprehensive global research in the financial marketing industry. 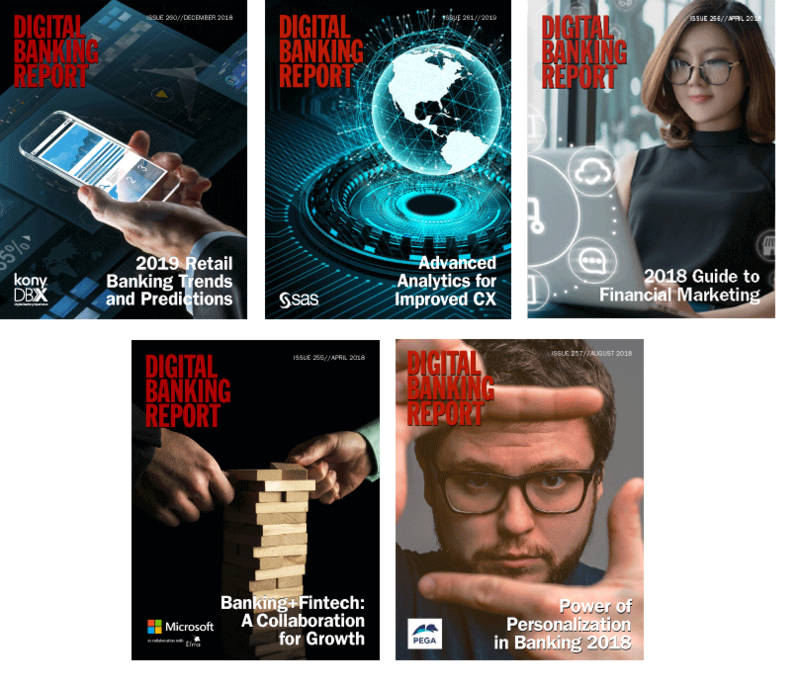 Who Reads The Digital Banking Report? 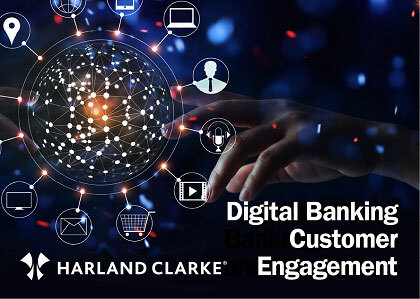 Banking and credit union executives and solution providers at more than 300 companies worldwide use our insights to keep pace with digital transformation in financial services. 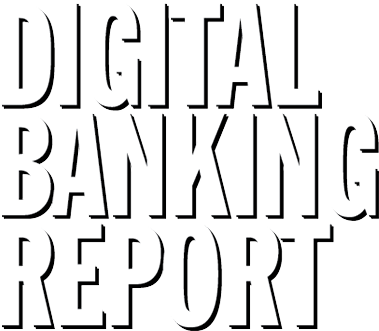 Order the Digital Banking Report today save over $2,000 compared to buying each report individually. 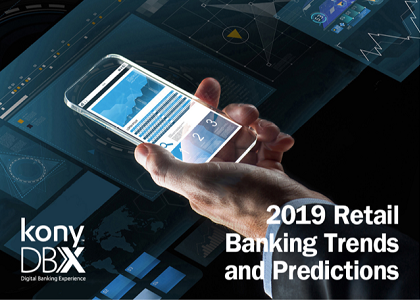 These reports provide the most comprehensive analysis of trends in the financial services industry. 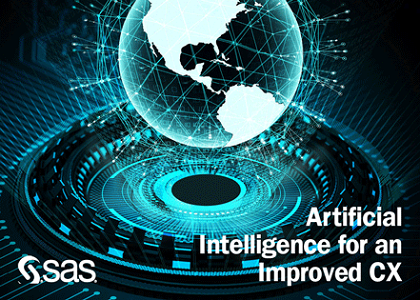 Interviews with hundreds of industry leaders and influencers are combined with in-depth analysis, charts and case studies for the most relevant, up-to-date understanding of the market. 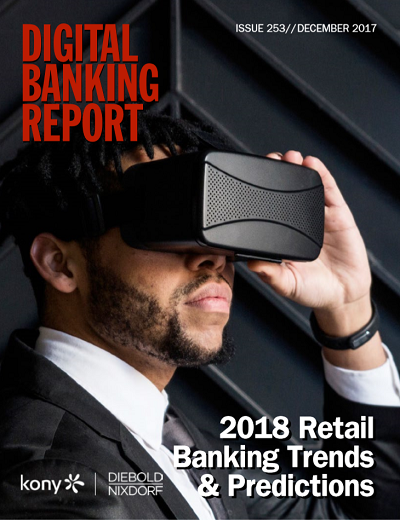 Recognized as one of the most influential people in banking and a top 5 global influencer, Jim Marous is the owner and publisher of the Digital Banking Report and co-publisher of The Financial Brand.